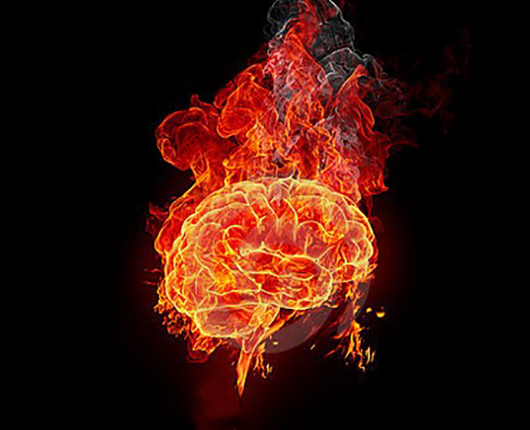 Next week UM Neuroscience will host its first ever "Brain Burn" bonfire social at the fire pit behind the Payne Family Native American Center. A number of neuroscience faculty will be present, as well as plenty of marshmallows. This will be a purely casual social event--a chance to connect with one-another and professors outside of the classroom/office/lab. We also expect that it won't be the last neuroscience social, and there has been some talk among students about forming a neuroscience club. Time: 6:30 (sunset)-8:30 pm Thursday, October 25th. Brains to burn or not, we hope to see you there.